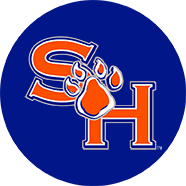 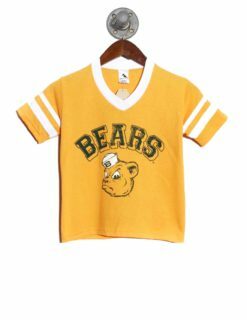 If you’re a family of Bear fans, then you absolutely know how crucial it is that your kids also root for your favorite college football team. 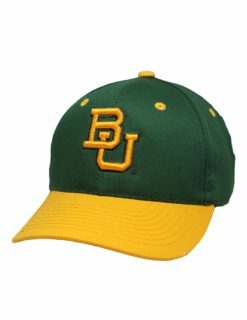 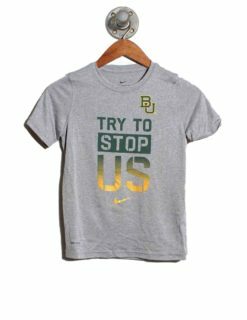 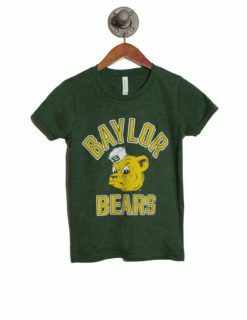 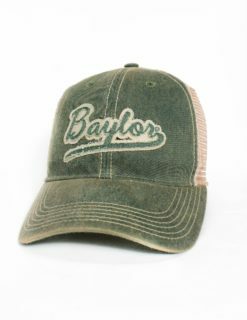 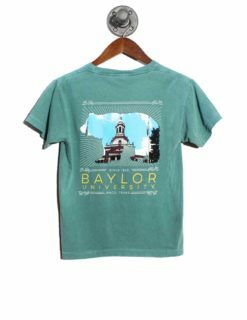 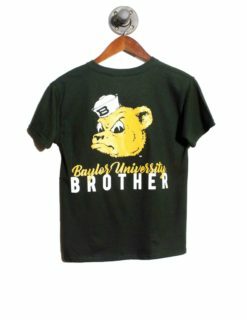 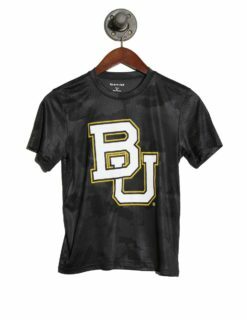 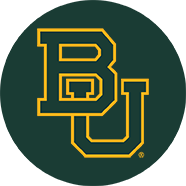 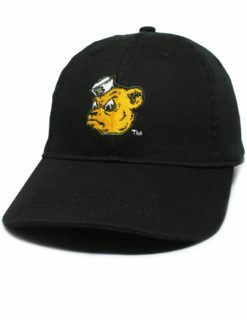 We understand the necessity of starting the kids off strong with Baylor inspired college gear. 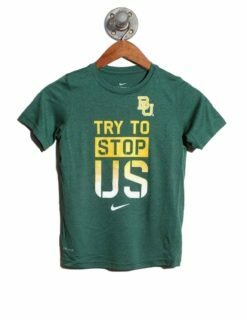 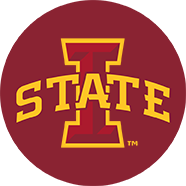 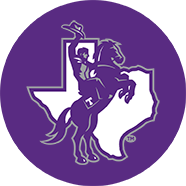 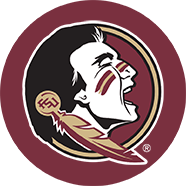 Whether you want them to be a star athlete or a valedictorian, it’s of utmost importance that they’re a fan from the moment they learn what college is. 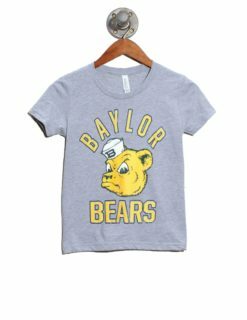 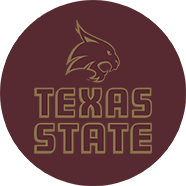 Our line of college apparel for kids is the solution for making them look absolutely adorable. 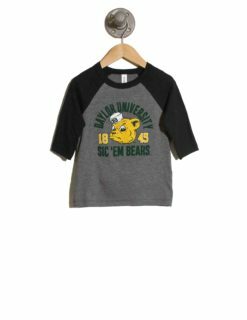 Additionally, our clothing and accessories for the little ones is made with comfort in mind so that they could play all day!